Fisherman Wanderlei Perreira, 51, returns from digging for crabs in the mangroves on the shores of Guanabara Bay in Rio de Janeiro. RIO DE JANEIRO — The Olympic athletes converging here in coming days have expressed anxiety about sailing and rowing in waters contaminated with viruses, trash, and superbugs. But at least the athletes get to head home after they compete. 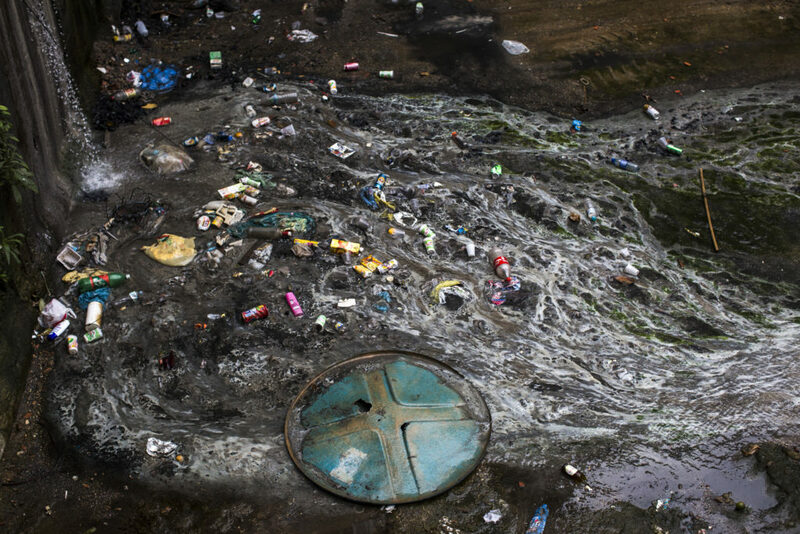 For many Brazilians, filthy waterways are an inescapable fact of daily life. And it’s making them sick. Across Brazil, untreated sewage flows through poor and working-class communities, causing vomiting, diarrhea, and skin disease. 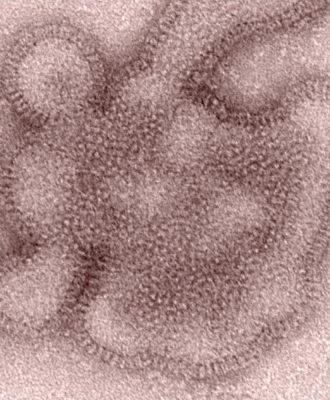 Hepatitis A, contracted from the polluted waters, is endemic. In Manguinhos, one of Rio’s dense urban settlements known as favelas, kids swim and play in a sewage-filled river that runs past their homes. On a recent visit, the water reeked of human waste. When it rains, the dirty water overflows and floods the neighborhood. It has even poisoned a community garden that was supposed to provide healthy food, said Geandro Pinheiro, a sanitation expert and public health advocate who works nearby. In Rocinha, a favela crammed on a steep, rugged hill, community activist José Martins de Oliveira has counted 23 sewage waterfalls, each of them flowing down toward a beach popular with surfers. That’s 23 sewage waterfalls just in this one community, home to about 160,000 residents by locals’ count (and about half that according to official estimates). An open sewage canal in Vila Verde, Rocinha. 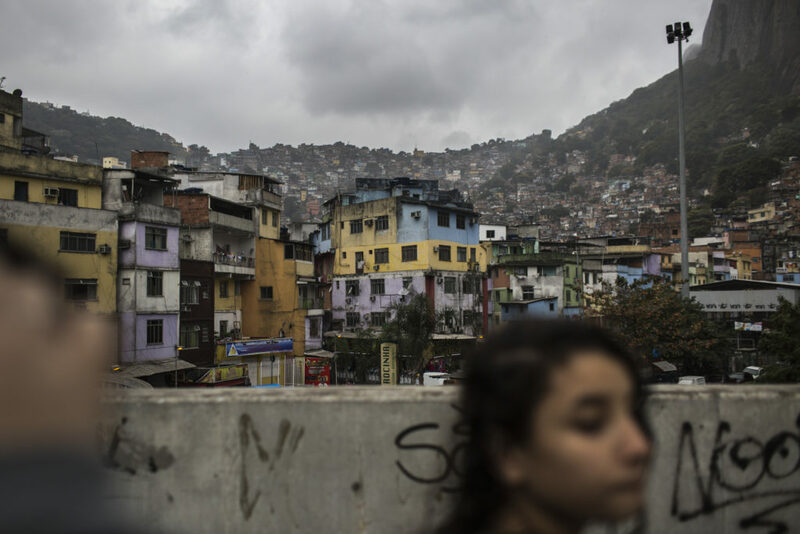 Rocinha, a working-class hillside neighborhood, has over 20 open sewage sites that flow through the favela and into São Conrado beach in Rio de Janeiro. On a recent afternoon, Oliveira, who’s 69, climbed silently through a labyrinth of alleyways and big cement steps. Deep in the favela, he stopped. He gestured to the right, where pipes carrying gray water and sewage poured out of houses, splashing down to form an open stream. Then he walked on to another waterfall, and another. All smelled nasty. They were so close to pedestrian walkways that Oliveira had to keep stepping aside to let people pass. Fernando Spilki, a leading Brazilian virologist, called the sewage waterfalls “very sad” — and not unique to Rocinha: They can be found in poor communities across the nation. Exposure to raw sewage causes gastroenteritis, especially in people who are young, old, or have compromised immune systems, he said. 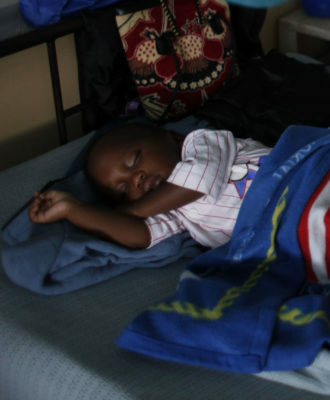 While some adults recover quickly, children can die from dehydration. 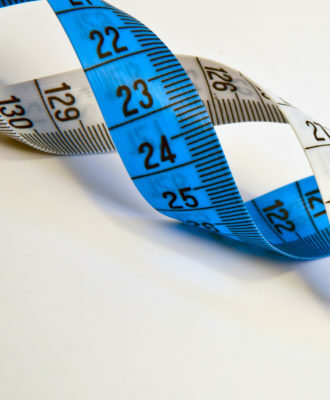 The illness is a major cause of hospitalization in Rio, and it can have long-term effects: Kids who get repeated cases of gastroenteritis can develop learning deficits. Spilki worked with the Associated Press last year on an investigation that discovered dangerous viruses, often found in human waste, lurking in Olympic water venues. 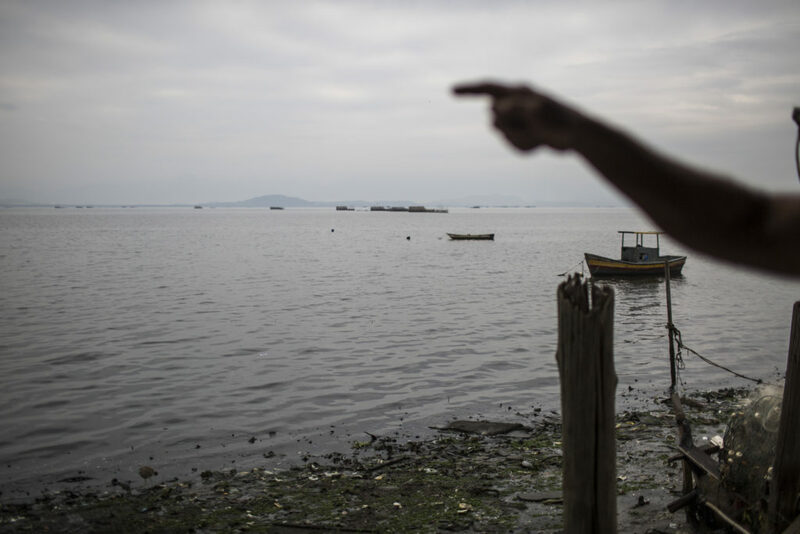 Treating sewage, he said, will be Brazil’s “greatest challenge” in the decades ahead. Renata Picão, a microbiologist at the Federal University of Rio de Janeiro who recently found drug-resistant bacteria in the water on five famous Rio beaches, suspects that hospital waste is partly to blame. 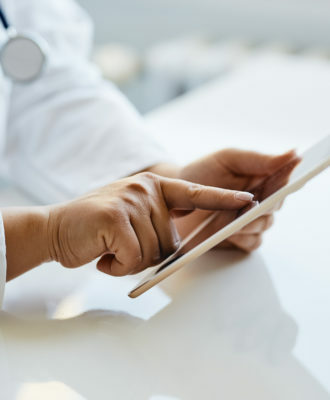 The bacteria, dubbed superbugs, have proven deadly in a hospital environment, but it’s not clear yet if anyone has gotten sick from swimming with them. 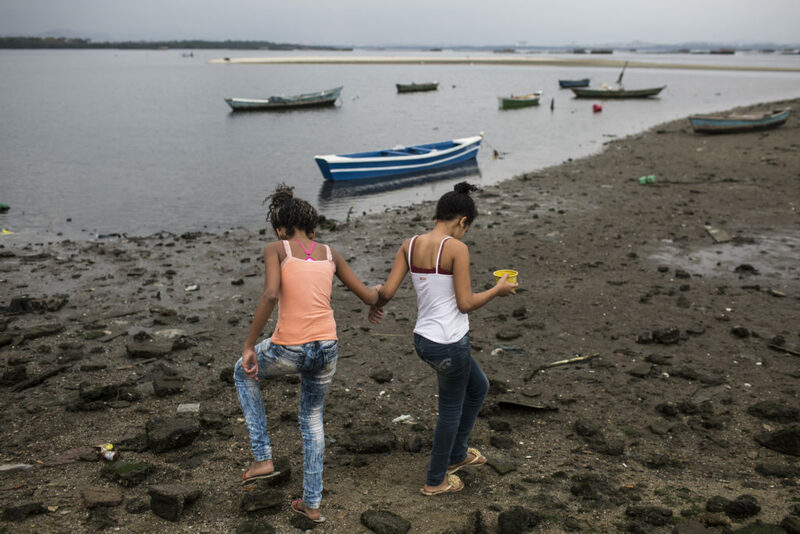 Two girls hunt for baby crabs that grow along the trash- and sewage-filled shoreline of Tubiacanga, a fishing community on the shores of Guanabara Bay. Rio officials say they’re treating more of the city’s sewage — about 50 percent, up from 11 percent — before it’s dumped into the waterways. But a recent wave of public improvements in the Rocinha favela failed to address the open sewage, state officials acknowledge. Brazil’s federal bank is now considering a plan that would enclose the open sewage in pipes, but the bank has not yet approved the project, according to the state public works department. Many residents here feel they’re invisible to the government. As evidence, they point to the new Metro line chugging along to Olympic Park. It will stop right at Rocinha, but you wouldn’t know that: The stop is called “São Conrado” — with no mention of the enormous favela it serves. Oliveira and others are fighting to change the name: “We want to be seen and treated as citizens,” he said. As for the Olympic venues, well, Rio’s Olympic committee famously promised that Guanabara Bay, which will host the sailing competition, would be “80 percent clean” in time for the Games. The effort has come nowhere close — a fact that Alex Sandro dos Santos, head of a local fishermen’s association, called the biggest “broken promise” of the Olympics. Andre Correa, environmental secretary for the State of Rio de Janeiro, has conceded that the claim the bay would be 80 percent clean for the Games was “misplaced.” He said the job will take 25 years and cost $6 billion, which the government doesn’t have. As a stopgap measure, Rio’s Olympic committee has deployed 12 “eco-boats” to haul tons of trash out of the water where sailing races will take place. Seventeen barriers hold back additional trash from entering the bay. 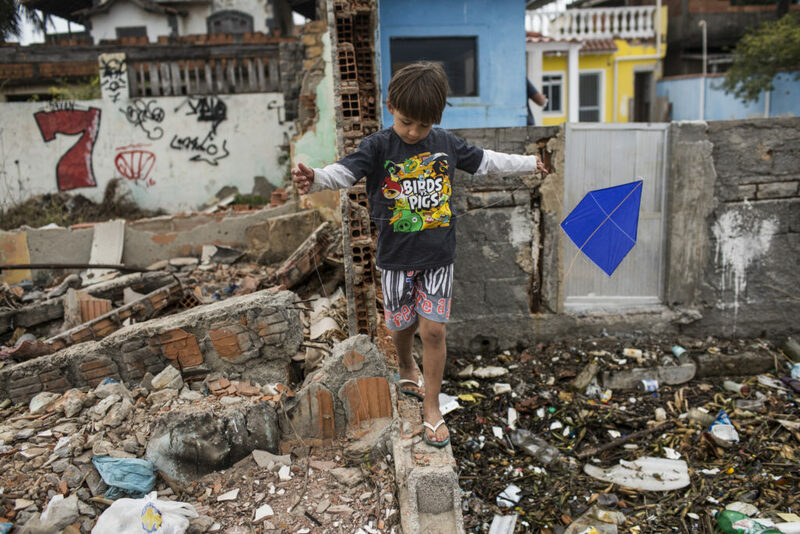 A 5-year-old-boy flies a kite along the trash- and sewage-filled shoreline of Tubiacanga. But further upstream, the eco-boats don’t run. Sewage, trash, leaking oil from petrochemical plants, and sediment have invaded the bay. 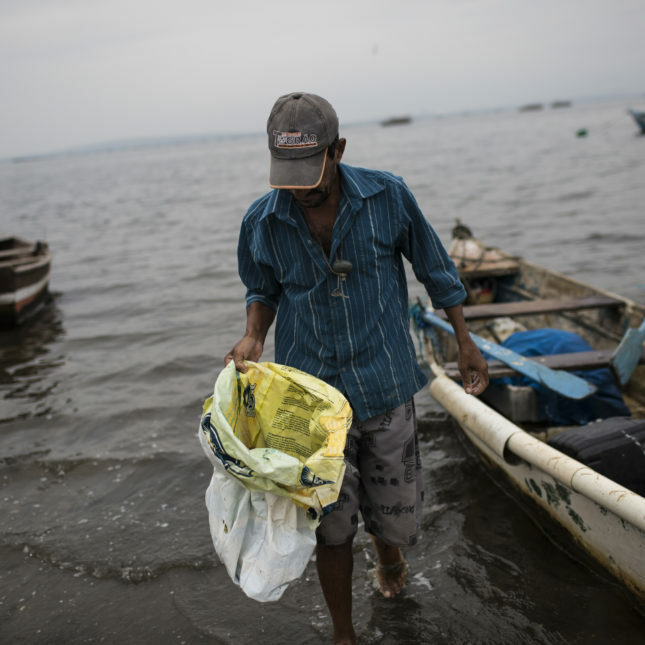 In Tubiacanga, a small community near the international airport, trash has piled up on the shore for years. On a recent visit, a 5-year-old boy climbed over plastic bottles and Styrofoam as he flew a kite. Two girls caught tiny crabs along the shore. Sergio Ferreira, 65, who has been fishing in the bay for most of his life, said fishermen often get sick, and sometimes die, from the water. Those who wade in the polluted mud in the mangroves to catch crabs get skin diseases and stomach bugs. Decomposing trash from an abandoned trash dump across the bay swirls around in the water and washes ashore, he said. “I feel devastated,” he said. “There is no future” for fishermen. If i were a athlete I would not go to that filthy cesspool. Without diminishing the filth of the living conditions of the citizens of Brazil’s cities, I would remind people that the conditions described are very similar to those found in medieval European cities. Certainly not good, but clearly not universally fatal. That’s a rather cold hearted and irrelevant observation. The article didn’t suggest that the conditions are universally fatal. Your ‘reminding’ us that Brazil’s 21st century public health issues are similar to those seen in medieval Europe only reinforces the tragedy here. The state and city of Rio de Janeiro are high, although the first is bankrupt by fiscai exemptions for large enterprises and fall in oil prices. But since the arrival of European settlers, which was built here was an extremely uneven state, hard to topple when it is allied with a major media in the hands of seven families in a continental country. The result is concentration of income, lack of education policies, culture, leisure, health, housing to promote equality in decent living conditions and the opportunity for every human being to develop in full, lead to this scenario of social and environmental degradation. The dominant policy is the international financial market and large corporations, the solution passes locally and globally, revealing illusory projects of a certain development and progress that only increase inequalities. Nearly 10 million people in the metropolitan area of ​​Rio de Janeiro has no sewage treatment, many families have inadequate housing, living over each other (which contributes to violence and is violence itself). The oil and petrochemical industry increasingly threatens the Bay of Guanabara, with refinery, ports, up to 500% in vessels linked to this industry only to step 2 of the Santos Basin Pre-Salt. But the threat extends to the whole Brazilian coast: To the mouth of the Amazon River exploration blocks auctioned off! How can you help? Criticizing the Brazilian agribusiness oil industry, multiplying the news! Thanks for the report! 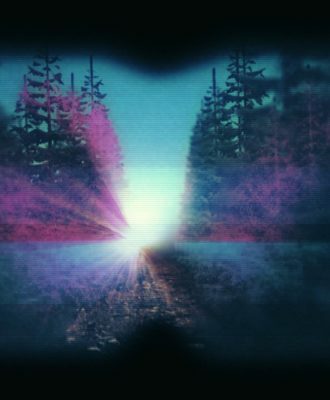 We are one humanity, integrated into a single planet. What is really important to live well and with joy? Peace and good to all.